Stormwater: Oh, the Places You’ll Go! Did you know stormwater does not go to a wastewater treatment facility? 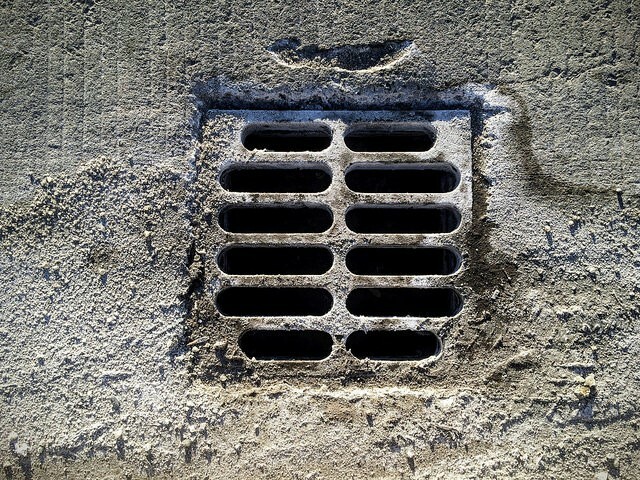 Pollutants that go down the storm drain on the streets where you live, such as salt, grass clippings, leaves, pet waste, fertilizers, pesticides, and residue from automobiles, are funneled untreated to the nearest waterbody.